“Your body will be around a lot longer than that expensive handbag. Invest in yourself.” Health does not always come from medicines, most of the time it comes from peace of mind, peace in the heart, peace of soul. All these things together give you a lifestyle from which we are far away now. With we all running towards luxurious and working lifestyle, we are forgetting nature and its bliss which gives you inner strength and health. 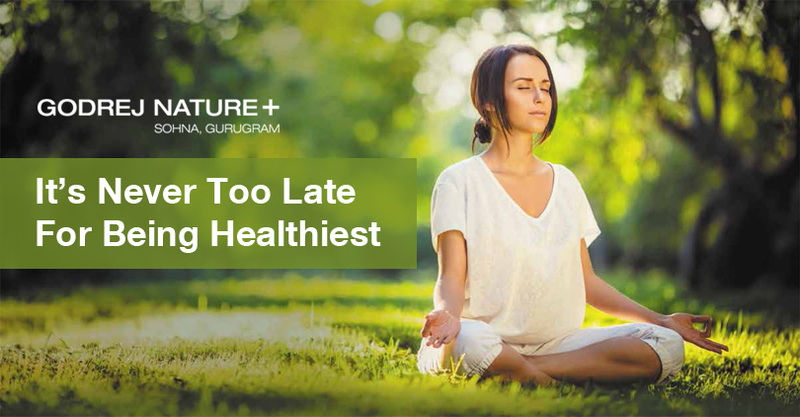 Godrej Nature Plus is located in sector 33, Sohna, Gurugram which includes your living close to nature with all facilities for your luxury lifestyle. You can book own home types out of 2BHK, 3 BHK, 3.5 BHK apartments. Godrej Nature Plus Sohna includes O2 Island a 5 acre open space to explore nature, look beautiful flowers, and eat exotic and organic fruits. 60 % of area is cover with greenery and nature. Apart From Nature there are many other amenities which you need to know. A family picnic spot with open games like live chess, scrabble. A special yoga, meditation and workout area is designed to make you physically fit. To embrace your luxury lifestyle water slides, swimming pool, water volley ball and water fountain are placed in club house to make you active every weekend. Jogging areas and walking path are developed to make it casual with stylish living. Net climbing, ball volley ball, skating board, table tennis and half basket court games are there to refresh you from your hectic life schedule. A special focus is gives to bungee dancing and AG6 workout. Spacious bedrooms, balconies with full size windows, kitchen with modern technologies is designed. A designer 20000 sq.ft club house with world class facilities. 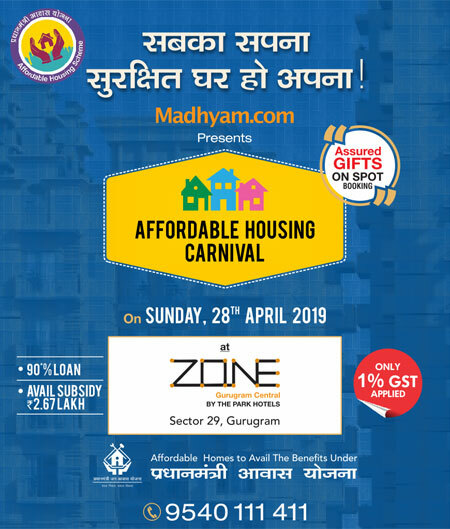 Godrej Nature Plus project gives easy road connectivity to the SEZ in Sector-74, NH 48 via Rajiv Chowk, MG Road, Golf Course Road, Huda City, Gurgaon cyber city the major working hub. Shopping malls, multiplexes, bars and restaurants for casual outings. Best educational institutes like GD Goenka World School, Pathways World School, KR Mangalam University and KIIT College of Engineering. Known health institutes like Medanta, Max, Fortis, Park and Sanjeevani hospitals are nearly located. It will surely be a leisure place to live.